Selected Villas for rent near Chamarel Waterfalls (Mauritius) - Contact us now! 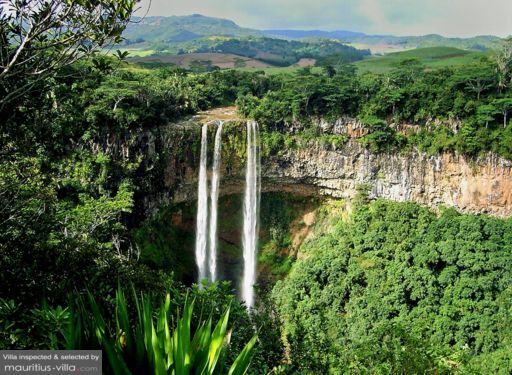 Formed by the River St.Denis, the waterfalls of Chamarel have a height of 83m. The waterfalls are surrounded by lush vegetation of Black River Gorges.